In the near future B-Elite has an ambitious plan to open numerous soccer academies across the US. To support the establishment of our B-Elite Academy nation-wide, we would like to express our interest in forming partnerships with several entities with common business interests and support. For example, this partnership can be with a high school. 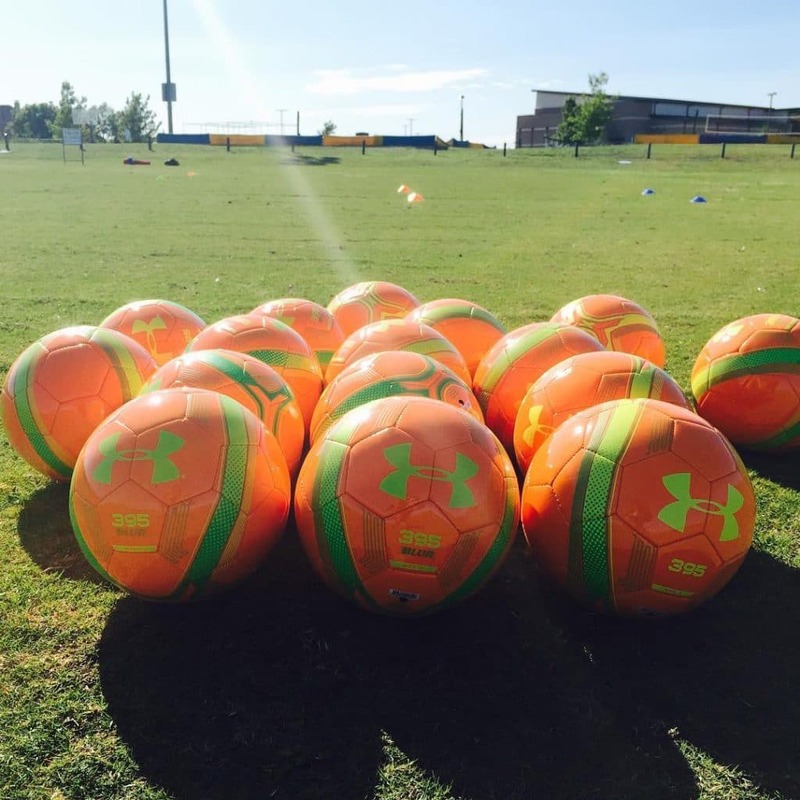 The high school can can provide a dependable soccer training environment and extensive yearly use in exchange for high quality soccer training for student athletes. We also encourage collaboration with soccer clubs looking to improve their players’ performance and knowledge of the game. Should you be interested in a future partnership or have any questions with regards to a partnership, please feel free to contact us at partnerships@belitesoccer.com.